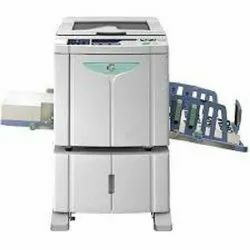 We are a leading Authorized Wholesale Dealer of sd360 data card id card printer, dtc4250e hid fargo id card printer, hid fargo id card printer and riso printer from Chennai, India. 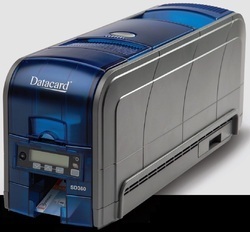 Bring even more value to your desktop with the SD360 Data Card Id Card Printer. 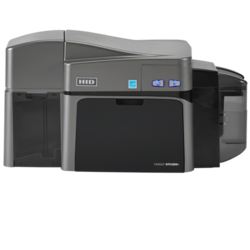 Increase productivity and save work time by issuing secure, two-sided ID cards and badges with this best-in-class card printer. Ideal applications include small- to medium-sized businesses, schools, clubs and hospitals. Printer weight 12 lbs (5.5kg). 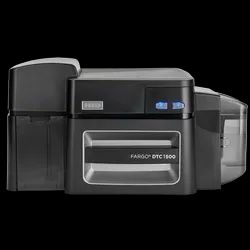 Looking for ID Card Printers ?